Bayer Leverkusen coach Roger Schmidt has been handed a three-game touchline ban and a 20,000 euro fine following the incidents during his team’s 1-0 defeat to Borussia Dortmund on Sunday. Match referee Felix Zwayer ordered both sets of players off the BayArena pitch, holding the game up for nine minutes after Schmidt repeatedly refused to accept being sent to the stands for belligerently questioning a refereeing decision. Schmidt also has a further two-game touchline ban hanging over him should he step out of line again. 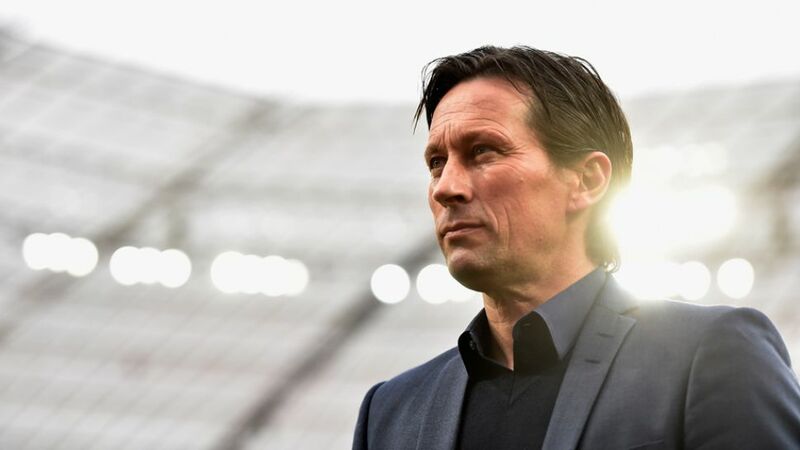 The sanction means the 48-year-old, who has been in charge of Die Werkself since summer 2014, will not be in the dug-out for the upcoming games with 1. FSV Mainz 05, SV Werder Bremen and FC Augsburg. The former FC Salzburg coach will also not be allowed contact with his team 30 minutes before or after the matches, nor will he be able to access the dressing room or players’ tunnel.